Whether looking for a holiday Cottage, self catering Chalets or camping, Higher Moor is able to meet your requirements. Once visited you will want to return again and again. Situated at the bottom of a valley on the edge of the extensive National Trust Cubert Common, Higher Moor is tucked away from the main tourist areas. 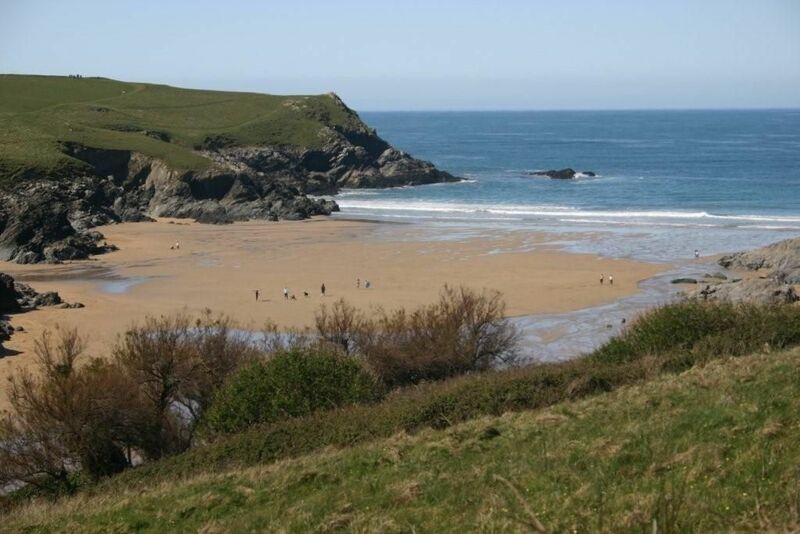 It has stunning views across the Common, and is within easy walking distance of Porth Joke and Crantock Beaches. Our Camp Site and Chalets provide quiet and comfortable accommodation without overcrowding. Fresh home-grown vegetables are available, and a weekly deliver of fresh fish is provided. Approached down a quiet lane, Higher Moor is set in its own extensive grounds. 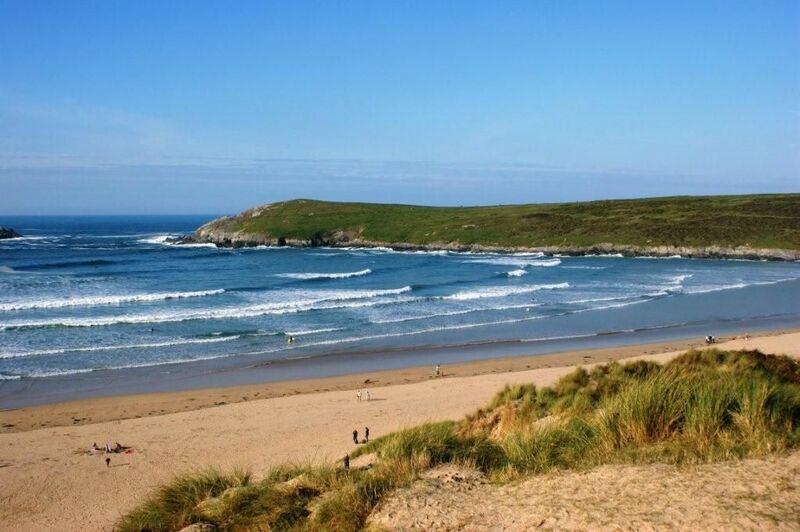 It is within 1⁄2 a mile of Crantock a beautiful village of thatched roofs with all local amenities including a convenience store and post office, a tea shop & cafe, a 400 year old pub and a13th century church. It is surrounded by open countryside but within 5 minutes drive of the hamlets of Holywell Bay and West Pentire and the village of Cubert. Its central location within Cornwall means that the world renowned Eden Project, the historic city of Truro, the fishing port of Padstow as well as the surfing capital of the UK, Newquay, are all within 30mins drive. Nanis, with its spacious cottage-style accommodation, is a special place. 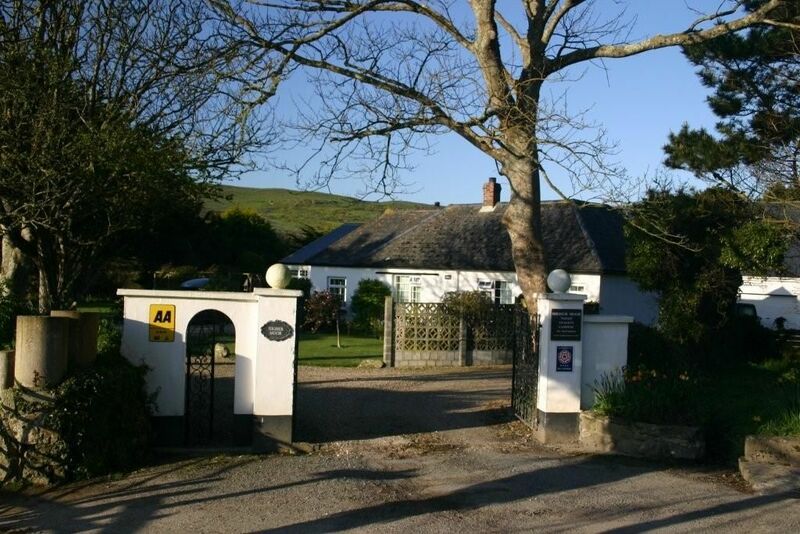 Its location is idyllic, and encourages guests to relax and experience Cornwall at its very best. 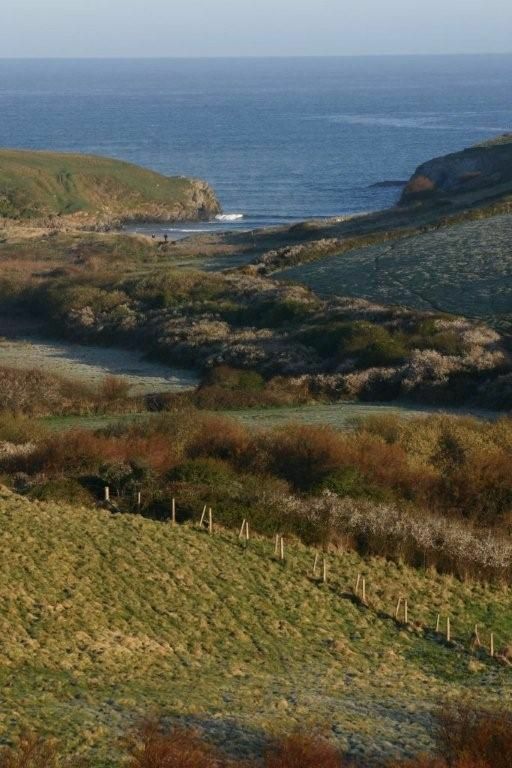 If you want beautiful sandy beaches and surfing, a 'get away from it all ' holiday of peace and tranquillity, or a family holiday where there’s lots for the children to do, Higher Moor is the ideal place to stay. Nearby activities include: golf, diving, surfing, sea & course fishing, horse riding, cycling and many country and coastal walks. Within a short drive you can explore picturesque villages, visit one of the truly exceptional stately homes, enjoy a day at one of the many famous Gardens, or take the children to a Theme Park. Your stay with us can be as active or as quiet as you wish, and although we can never guarantee the sun we will always guarantee you a warm welcome. To find out more, please click on the area which interests you. If you have any questions or need more information, please call us on 01637-830928 or fill in the enquiry form in General Information.